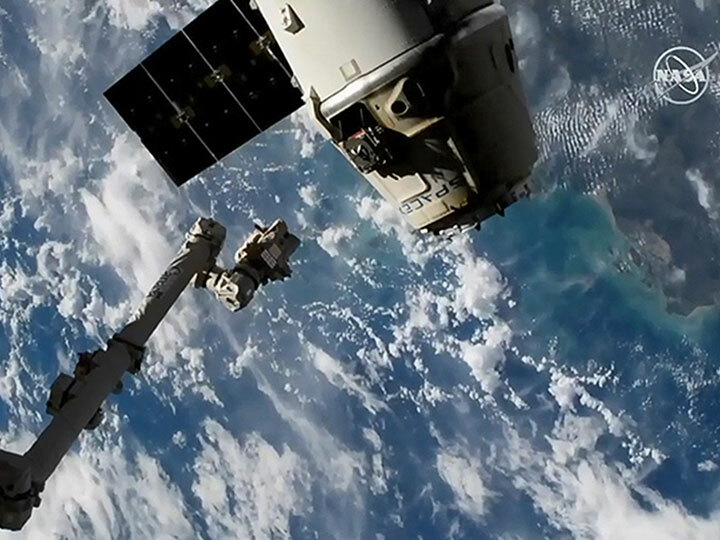 Yesterday at 6:33 p.m. EST, the SpaceX Dragon spacecraft was released from the International Space Station (ISS), sending it on its way back to Earth carrying valuable research to be returned to investigators on the ground. Dragon splashed down in the Pacific Ocean this morning at 12:15 a.m. EST, marking the first nighttime splashdown and recovery of the spacecraft in which moonlight was used to track entry. 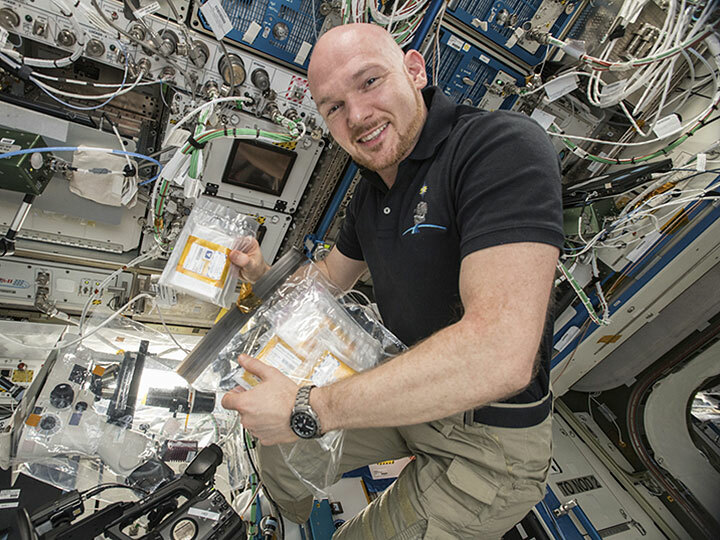 This completes SpaceX’s 16th commercial resupply services mission, which delivered more than 5,600 pounds of science and supplies to the ISS in early December.